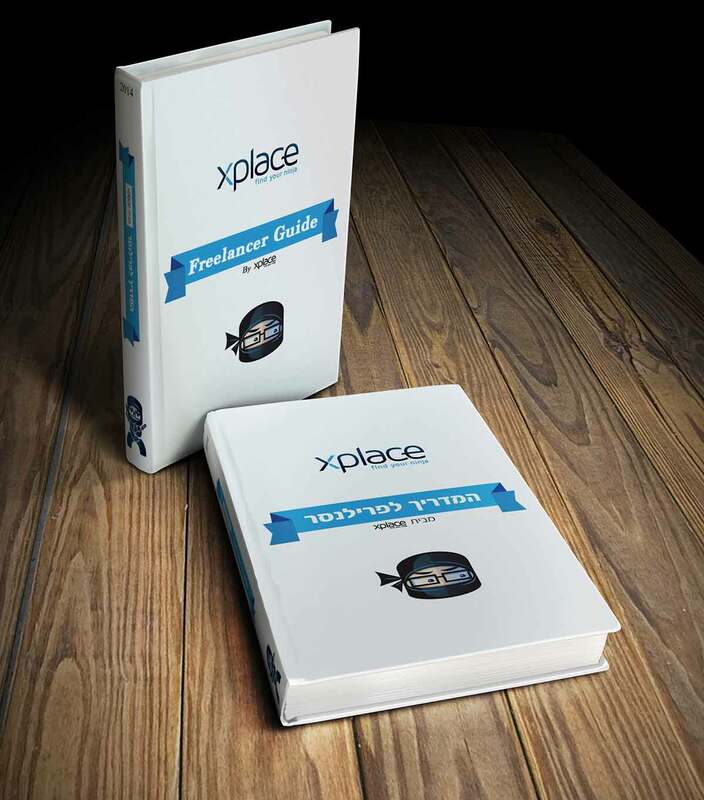 XPlace encourages sharing The Freelance Guide amongst your friends and colleagues! The Freelance Guide provides helpful & comprehensive information on how to succeed as a freelancer on XPlace - the world’s leading freelance marketplace. The Freelance Guide includes tips about creating a winning profile, optimizing your techniques for bidding on projects, increasing the probability of winning projects, communicating with potential clients effectively and tips for payment collection and much more. XPlace’s beloved mascot & brand character, Nico the Ninja®, reveals the “secret sauce" used by XPlace’s most successful freelancers, and is now made available for you to download!